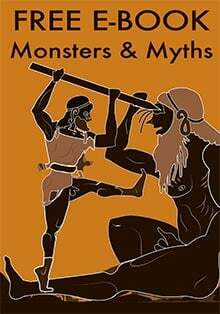 In 1995, NBC televised a prime-time documentary hosted by actor Charlton Heston and directed by Bill Cote, called Mystery of the Sphinx. The program centered on the research and writings of John Anthony West, a (non-academic) Egyptologist, who, along with Dr. Robert Schoch, a professor of Geology at Boston University, made an astounding discovery on the Great Sphinx of Giza in Egypt. At the time, most Egyptologists believed the Sphinx had been carved in the likeness of a pharaoh named Khafre during his reign around 2500 BC (approximately 4,500 years ago.) This was based on a vague hypothesis from the fragments of a stela (stone marker) found near the front of the massive sculpture. During his many travels to Egypt, West had uncovered the research of R. A. Schwaller de Lubicz, a French Egyptologist who believed the Sphinx to be significantly older than what historians described. To support his research, West invited Schoch to analyze the Sphinx from a geological perspective and make an age determination from his findings. West and Schoch would later publish their conclusions which revealed the Sphinx and surrounding enclosure (made of limestone) to be significantly older by many thousands of years. 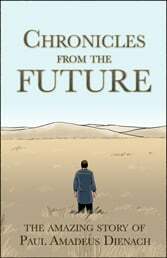 Dr. Schoch’s conservative estimates were in the neighborhood of 9,000 years, which West felt was somewhat inadequate and privately expressed dates to 20,000 years or older. 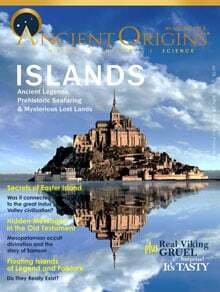 The news shocked the scientific world, which could not grasp the possibility of an advanced civilization existing before 2600 BC. The documentary Mystery of the Sphinx highlighted the West/Schoch discovery which today has left the scientific community divided. One of the interesting aspects of the documentary, and the focus of this article, was the forensic reconstruction of the face of the Sphinx and its ethnicity. 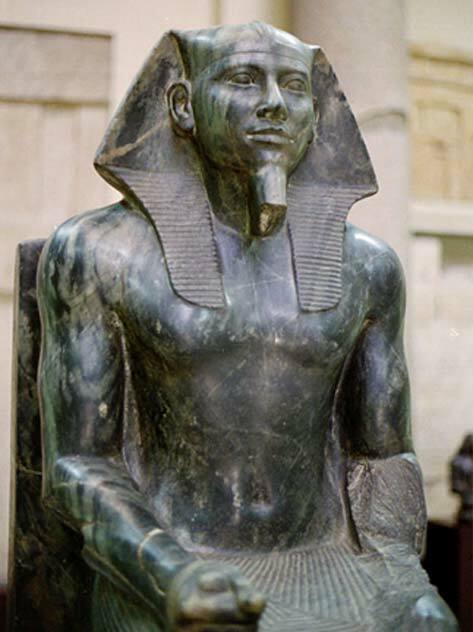 Most, if not all Egyptologists agree that the head of the Sphinx represents the Pharaoh Khafre, and over the years have presented sculptures of Khafre they felt were a good likeness. 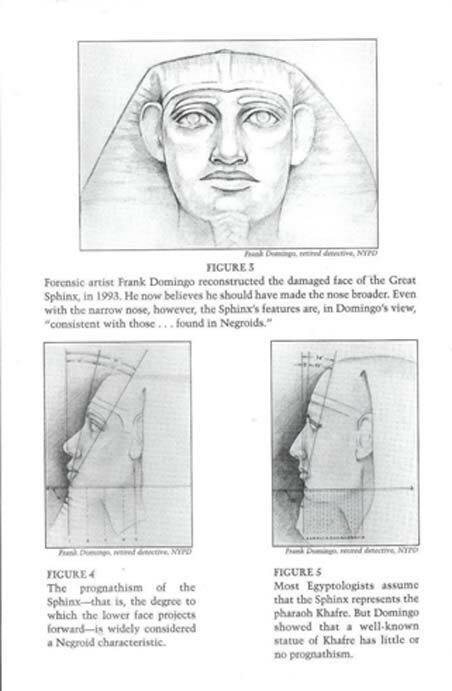 West was suspicious of this claim, and called on Frank Domingo, a New York Police Department forensic expert to reconstruct the face of the Sphinx to confirm or deny Khafre’s likeness. Domingo Head. Photo composite of Sphinx head, by Frank Domingo, NY Police Department. (Image via author). Domingo took hundreds of photos from a variety of positions inside and outside the Sphinx enclosure, capturing the subtleties of the face of the Sphinx, the carving technique, and the intent of the artisans who fashioned the sculpture. At the end of his analysis, the face he re-established through careful reconstruction was not the Pharaoh Khafre. Using portions of the head that remained after erosion, and the changes resulting from artillery fire from earlier wars in the area, Domingo revealed the head of the Sphinx was that of an African individual, (Nubian) and the possible likeness of an unknown pharaoh. 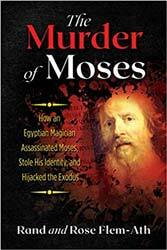 The Egyptological community was immediately in uproar and dismissed the conclusions of Domingo, Schoch, and West with a series of character assassinations and accusations. 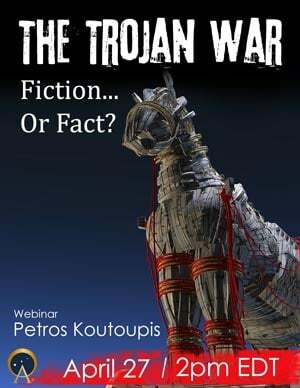 Given the new scientific conclusions, rather than consider the possibilities of an even earlier dynasty, they rejected the data as unsubstantiated and unscientific. But, the story doesn’t end here. 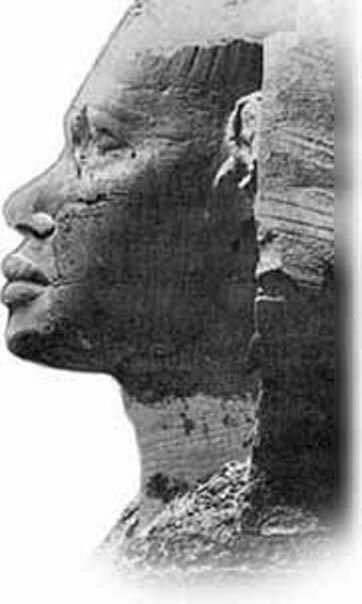 One of the important considerations of West’s research was the discovery that the face was not Khafre, but distinctly African. My own research of early pre-classic Maya society (1500 BC – 1500 AD) now reveals evidence of racial diversity on a massive scale, thousands of years before Columbus reached the Americas. Abundant images of people from this time period and for centuries after are found on terracotta figurines, pottery, and in some examples, jewelry. It’s not known how these ethnic groups migrated to Central America, but over the last 50 years, a number of authors have documented a Maya society with people from unmistakably different racial groups. 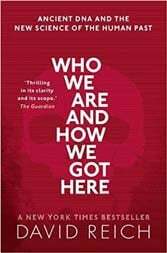 Most prominent of these writers was Professor Alexander von Wuthenau, a scholar who fled Nazi Germany, settled in Mexico and lived there until his death in the early 1970s. 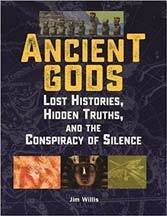 A keen observer, his collection of ancient Meso-American artifacts is startling, with examples of people from Asia, Africa, and Europe, and is documented in hundreds of photos in his book, Unexpected Faces in Ancient America. Similar racial types can also be found in Dynastic Egypt. On a recent trip to Paris, I paid a visit to the Louvre, and the Egyptian Antiquities wing to view the artifacts. 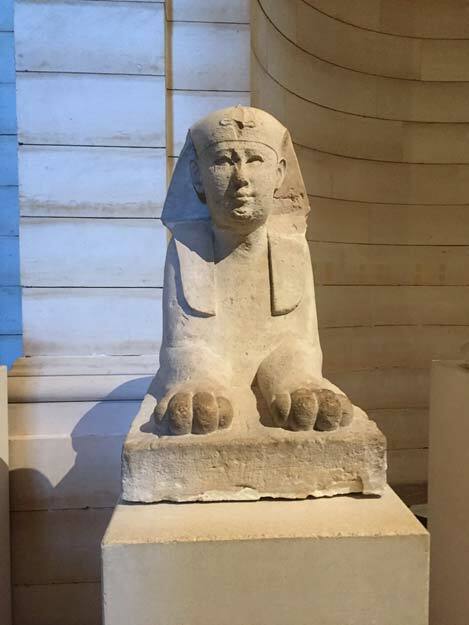 The current exhibit opens with a beautifully carved, large, red granite sphinx, which leads you upstairs to a collection of monoliths and sculptures collected by French archaeologists in the late 17th century. As you enter this portion of the museum, you face six small but distinctly carved individuals with sphinx bodies. The title of the exhibit reads (translated from French): Six of the Sphinxes bordering: Leading to the Serapeum of Saqqara. Entrance sphinxes. Six small, beautifully carved sphinxes greet you as you enter the Egyptian portion of the Louvre. Each has the face of an individual from Asia. (Photo by the author). Each sphinx is executed in the refined style we’ve come to appreciate from early Dynastic Egyptian artisans, but in these examples, all have distinctly different faces; they’re Asian. 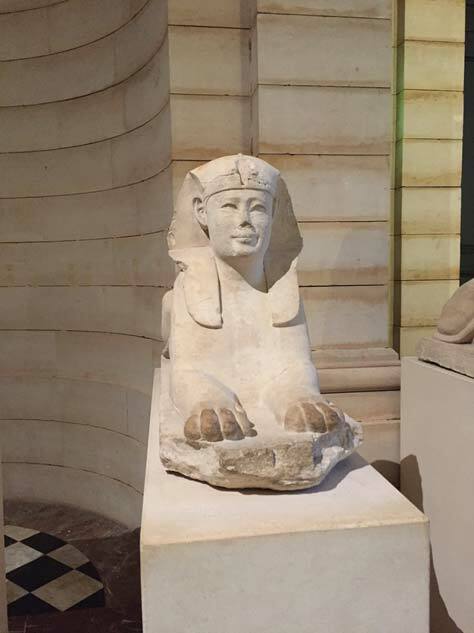 According to August Mariette, the French archaeologist who excavated the site in 1850, each sphinx was part of 600 small sculptures which lined a causeway entering the Serapeum. This is the first time I’ve noticed Asian features on the head of an Egyptian sculpture and I can only surmise that ancient Egypt was far more culturally diverse that we understand. It appears that geneticists have determined that, for thousands of years, ancient Egypt was a society made up of multi-racial communities, living, working, and interacting with one another as a cohesive group. 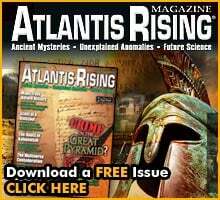 Why is it so hard for Egyptologists to accept the possibility of an African or even Asian pharaoh from an earlier epoch? It appears that the ethnically diverse experiment that is the United States of America is not new after all. 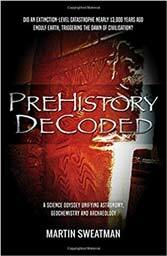 Racial diversity has been cultivated in different parts of the world for thousands of years. Alexander von Wuthenau, 1975. 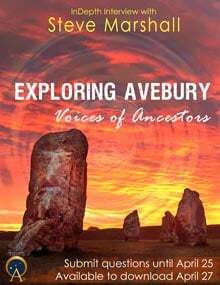 ‘Unexpected Faces in Ancient America’. Crown Publishers. Mystery of the Sphinx, 1993 Documentary. Director Bill Cote.